We stand behind every product we sell, which is why our parts and servers come with a standard 1-year warranty. All of our servers are eligible for our premium On-Site Maintenance Contracts. 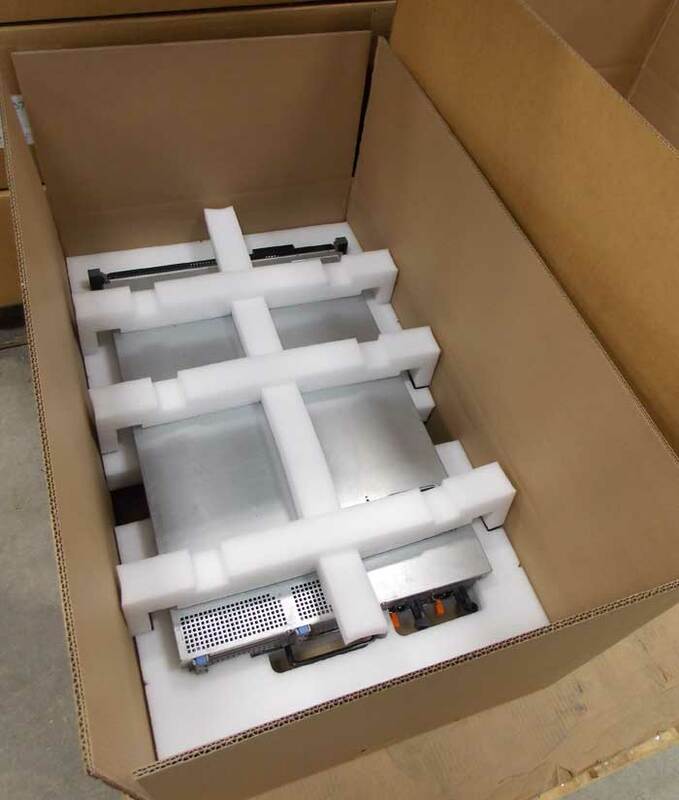 Our 1-Year Server Warranty includes advance free next-day shipping on replacement parts and a return shipping label. Our 1-Year Parts Warranty includes advance free ground shipping and a return shipping label. For International shipments please click here for our warranty. We stand behind our Refurbished Products, which is why our parts and servers come with a free 1-year warranty. Our 1-Year Server Warranty includes advance free next-day shipping and a return next-day shipping label. Our 1-Year Parts Warranty includes advance free ground shipping and a return ground shipping label. We stand behind every product we sell, which is why our parts and servers come with a standard 1-year parts warranty. All of our servers are eligible for our premium On-Site Maintenance Contracts. Our 1-Year Server Warranty includes advance free next-day shipping and a return shipping label. Our 1-Year Parts Warranty includes advance free ground shipping and a return shipping label. 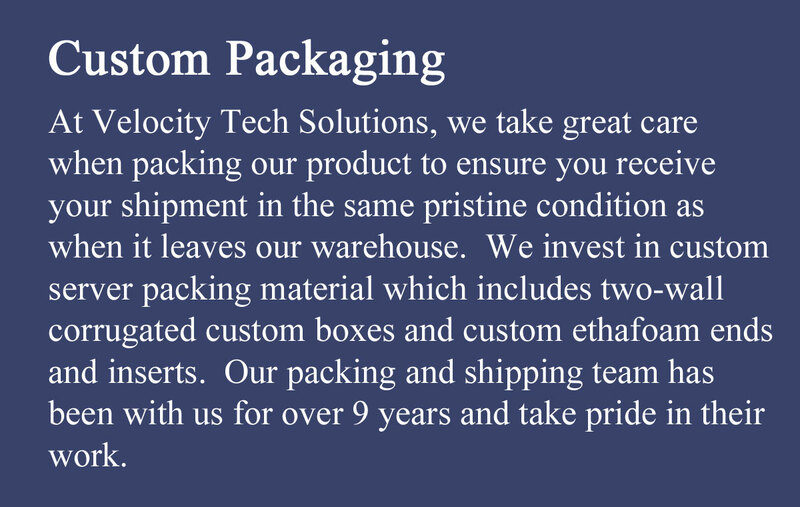 For International shipments please click here for our warranty. 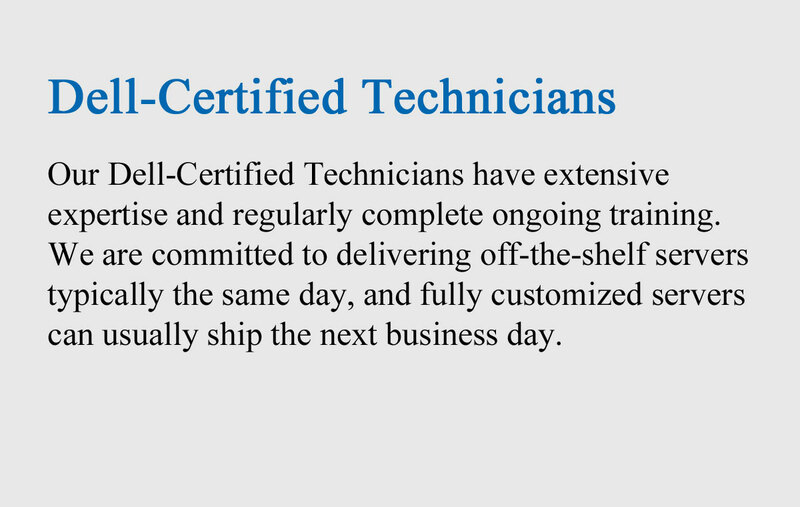 At Velocity Tech Solutions, each part and server is tested by a Dell-Certified Technician and recertified. Get more from your IT budget with our high quality certified products that are backed by a 1-year Warranty. Our servers are fully customizable based on your specific needs and budget. Our seasoned Consultants are skilled in helping you find the solution that best suits your needs. Our servers are fully customizable based on your specific needs and budget. Our seasoned Consultants are skilled in helping you find the configuration that best suits your needs. We understand how valuable your time is, so when you request a quote our skilled Consultants will reply within an hour.